No one wants to suffer from a beauty injury. Just in case you have ended up with this problem, the next step is to make a claim for compensation in relation to the injury. 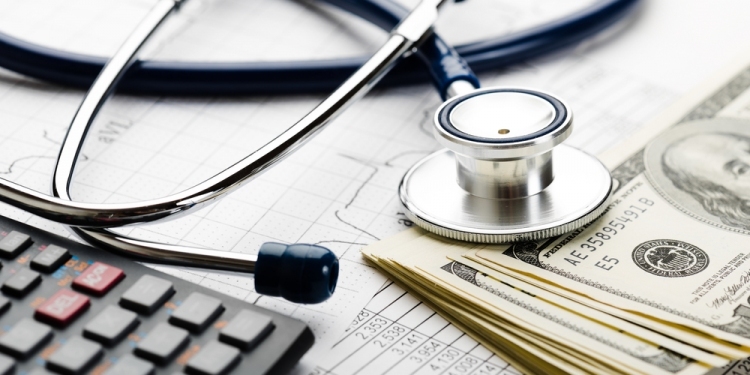 You need the money to cover the medical costs and other expenses that you could possibly incur along the way. It is not easy making beauty injury claims though, especially if you are up against a huge company. They will surely give you a good fight since they don’t want to spend a huge amount on beauty injury claims. Other companies would also think that responding to your claims is a sign of guilt and they need to get rid of this image. Regardless, you have to keep fighting. You were injured because of a procedure that they did, and it is their responsibility to compensate you. As long as you have a legal expert on your side who will help you get through this process, you have nothing to worry about. They will help you by making the process clear for you. It is important for you to cooperate and also prepare everything that is asked of you. You need to know exactly what the name of the company is and the person who is responsible for the injury. The date and time when the incident happened should also be clear to you. This is basic information but this could test your credibility as a complainant. If you made an appointment with the company, look for that document and include it on your list of evidence. The same thing is true for receipts if you have already made down payments or full payments. You need them just to prove that you have really availed of their services. Right after suffering the injury, you need to take photos as evidence. It is better if you can prove that the photo was taken on the same date as the incident to strengthen your case, unless the signs didn’t show up right on the same date. The first thing you do after suffering from a beauty injury is to leave the place and go to a doctor. You need someone to help you fix the problem first. After the problem is treated and you have been given medicine to speed up the recovery, ask for a medical report. This can also be used as evidence. The report details the nature of the injury and how it was sustained. The date on the report will also show that the injury was not fabricated. You can win this fight if you are fully prepared and you cooperate with your lawyers.